NintenGen: First Zelda, next Metriod, then Mario? First Zelda, next Metriod, then Mario? The way I answer that question is with three very real examples. First, Zelda: Twilight Princess, on Wii, is arguably the best game we've ever made. Period. It is fantastic. It's been essentially made, from the core essence of that game, to be perfect for Wii. And yes, while its development started as a Gamecube title, the fact is the Wii version plays fundamentally different. A consumer can buy the Wii version and the Gamecube version and have two fundamentally different experiences. Now certainly, the Gamecube version of Zelda is fantastic. But the Wii version of Zelda is without peer. 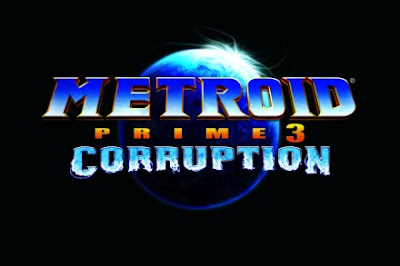 The second example I point out is Metroid Prime 3, which is a from-the-ground-up creation of Metroid for the Wii system. That title is going to come out early in 2007. That will give us fantastic momentum coming off of the launch, and will certainly be an example of how there will be no new game drought for this system. 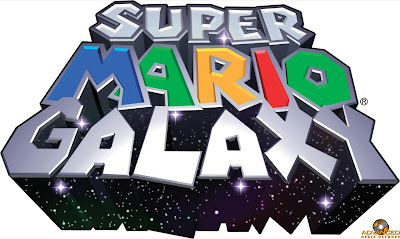 The third example I would give you is Mario Galaxy, another from-the-ground-up Wii game that we are strategically timing the launch to make sure that we continue driving momentum through 2007. So N'Gai, how do I answer the question, "Will there be no drought," and "How will we make sure that there are fantastic titles for Wii?" The answer is Zelda, Metroid and Mario. Which is a pretty darn good lineup. Newsweek: So are you willing to make a "Read my lips" pledge right here? Reggie: I thought I just did. Newsweek: All right. I'll be checking in with you when these titles actually ship. So can we hold Reggie to his word? You never truly know with games of that high caliber. For Reggie's sake I hope he is right so no bad press is spewed his way.